Keep up with your international shipment with USPS International Tracking. The USPS provides different levels of package tracking for international packages depending on the mail class. For Global Express Guaranteed and Priority Mail Express International, you receive delivery status information using the Track & Confirm tool. For Priority Mail International, you can get delivery information for all packages with two exceptions: Tracking information is only provided optionally for select destinations when you use Priority Mail International Flat‑Rate Envelopes or Small Flat‑Rate Boxes. 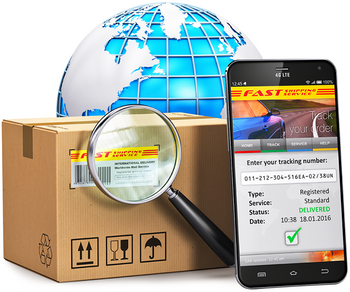 Free USPS Tracking is available for select destinations for First Class Package International Service shipments. Make sure USPS international tracking is available for your package. Where do I find my USPS international tracking number? In most cases with USPS International Shipping, your customs form is also your USPS shipping label. The shorter PS Form 2976 may be directly attached to your package; the longer PS Form 2976‑A needs to be inserted into the Customs Declaration Envelope attached to the package’s address side. Important: Your USPS customs form number is the tracking number for your package. 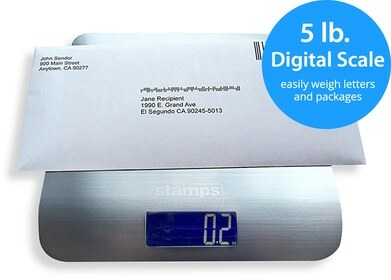 Check out https://www.stamps.com/shipstatus/ to track your international shipment.